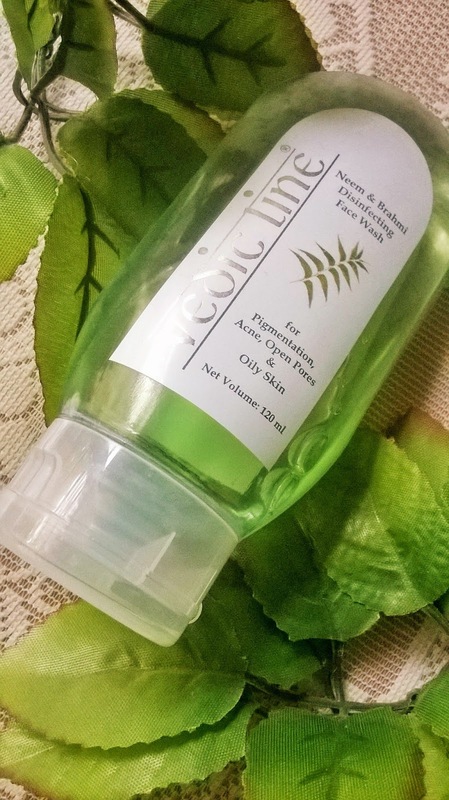 As most of you know that I am following a particular skin care routine right now, so I thought of using this one up after my current face washes get over. However, due to my laziness, I was too tired to take my makeup off on a couple of days. So, here came the obvious, ugly zits. 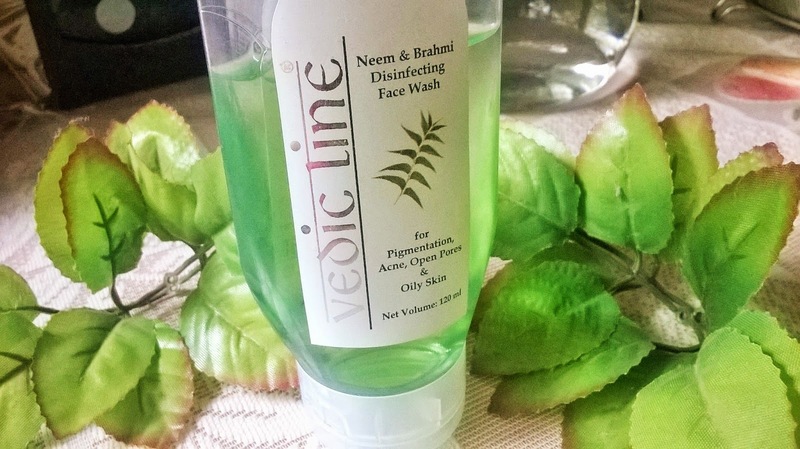 The Vedic Line Neem & Brahmi Disinfecting Facewash specifically works on pigmentation and acne. So I thought of replacing my usual facewashes with it and see. 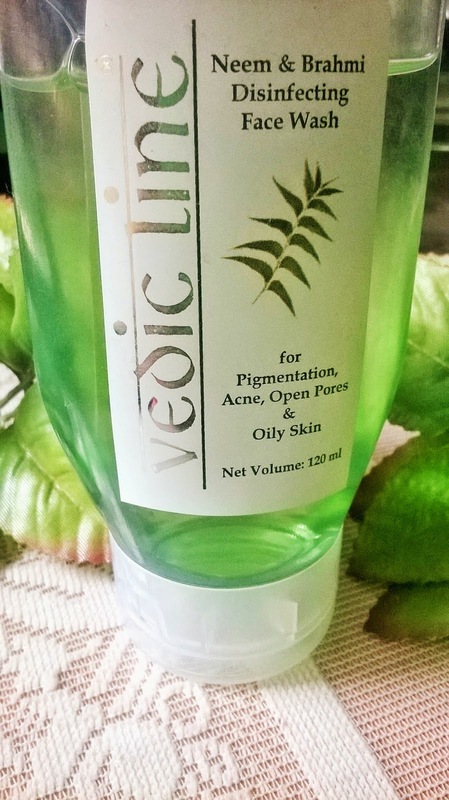 Packaging: The Vedic Line Neem & Brahmi Disinfecting Facewash comes in a lovely transparent bottle with a white flip open cap. 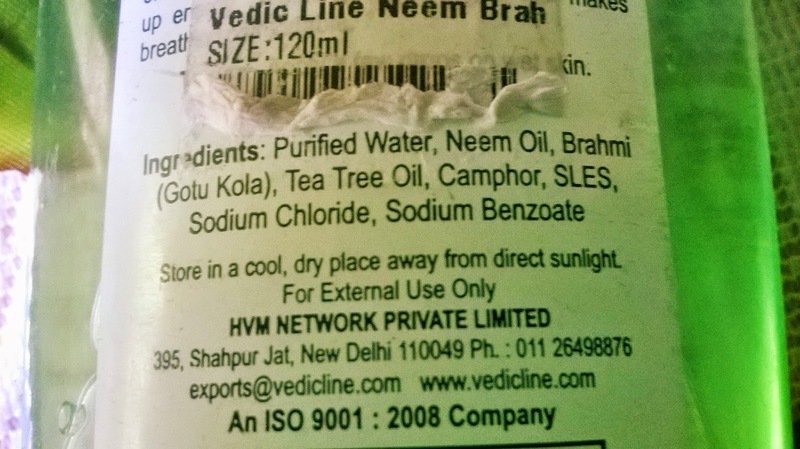 My Experience: The 1st thing I love about the Vedic Line Neem & Brahmi Disinfecting Facewash is its very attractive packaging. Its simple yet very pretty and gives the summer freshness. 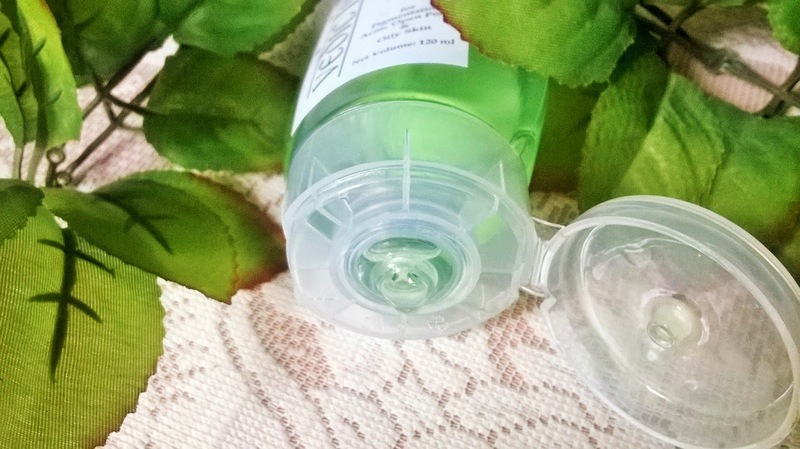 I love the gel texture that requires a very small quantity to be applied for the whole face. It lathers generously. I had used it in the night when I had broken out and the next morning I found that the zit had dried out considerably. After using for the second time the next day it was totally dried and by the evening it was gone!! A dark spot was only left. So it actually works on the pimples. The effect was so good that it left me spellbound. I love the fresh feeling it gives after the use. The fragrance is again very soothing and perfect for summers. 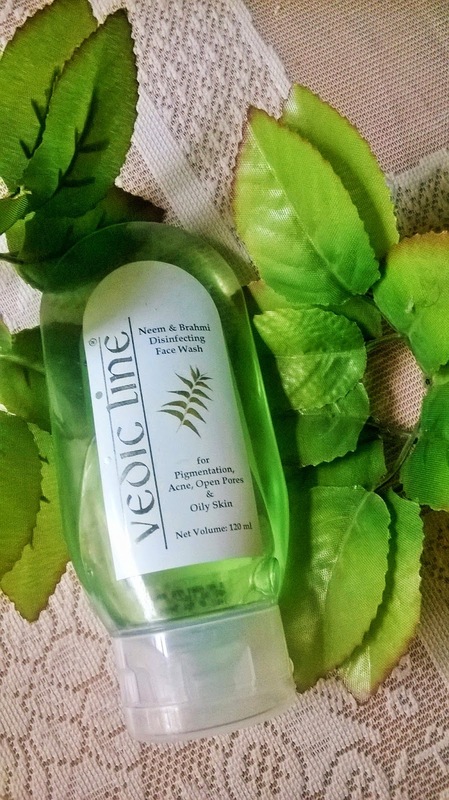 The only hitch in using the Vedic Line Neem & Brahmi Disinfecting Facewash is the dryness it gives after rinsing the face. You need a mousturizer after it. However, Naomi had sent me a spritz, which I will talk about in another post. 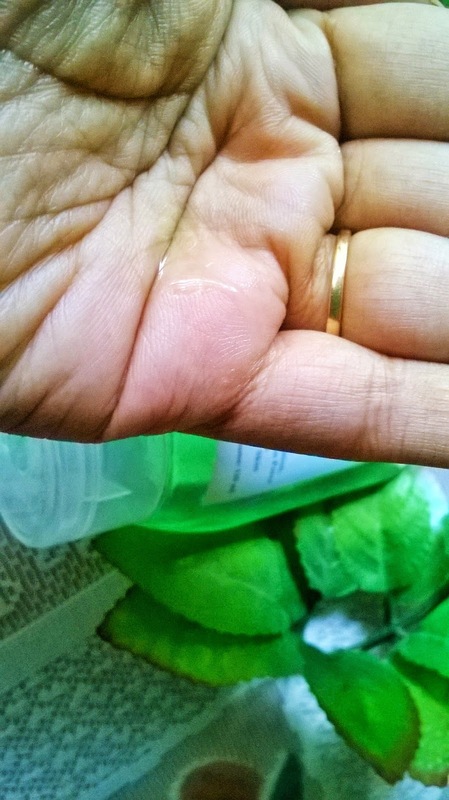 And instead of moisturizer I was using that spritz. But if you have dry skin, you definitely need a good amount of hydrating product. 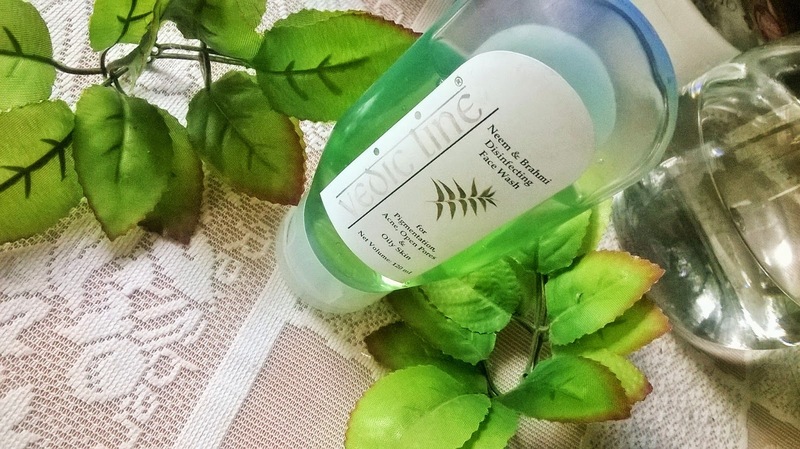 Vedic Line Neem & Brahmi Disinfecting Facewash is a very affordable solution for treating pimples and acne effectively and within a very short period of time. I would keep this product handy in cases of emergency and would recommend all you beauties looking for a quick solution for acne. Dry skinned beauties, please make sure you apply a good moisturizer after.